The most well known Gita in the world is the Shrimad Bhagavad Gita of Bhagwan Shri Krishna. Other Gitas exist, such as, the Kapil Gita, Uddhav Gita, Parashar Gita, Pingal Gita, Vyas Gita and Hansa Gita, to name a few. The Sanskrit root of Gita is 'geet,' to sing. Bhagavad means Godly and Gita means that which has been sung. Therefore, the Bhagavad Gita is a text sung by God. 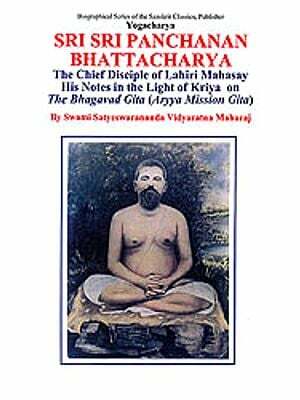 In the Swaminarayan Sampraday, there are the Hari Gita and Narayan Gita in the Satsangijivan scripture, and the Sati Gita by Muktanand Swami. Similarly, the Yogi Gita is a small collection of prayers and spiritual principles voiced by Yogiji Maharaj, who was Aksharbrahman incarnate. It is a veritable gemstore, suffused with eternally truthful principles from the Vachanamrut of Bhagwan Swaminarayan imbibed by Yogiji Maharaj. The principles cover an amazing range of profound secrets, helpful not only on the spiritual path, but also useful in life's daily grind. For example, how to fight the mind and live in ever blissful contentment, principles on improving human relations and management, how to sweeten one's speech and mould one's character and how to combat the undesirable instincts of anger, greed, ego, lust and others. And furthermore, the reader will be able to appreciate and be inspired on how to pray and offer devotional service to God and the Satpurush, and how to understand and practically serve the Satsang fellowship. 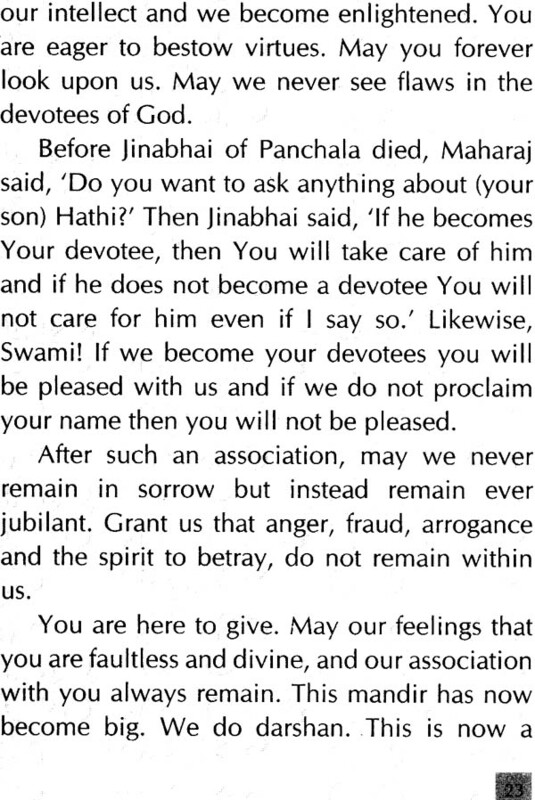 For the aspirants, the Yogi Gita remains a panacea which provides succour and solace in times of stress and strain. It clears confusions, dissolves doubts, transforms apathy into activity and turns egotistical inclinations into humble servitude. 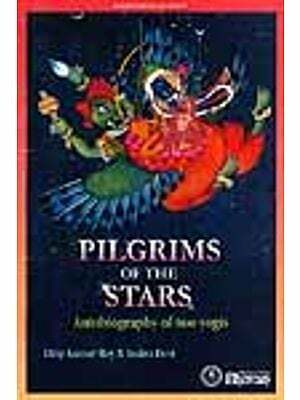 The Yogi Gita is a textual embodiment of Yogiji Maharaj's spiritual truths and experience of infinite bliss. On a few occasions Yogiji Maharaj's use of colloquial terms and local Kathiawad dialect have posed translation problems. At such points the intended meaning, rather than the literal translation, has been given to save the readers from any confusion.